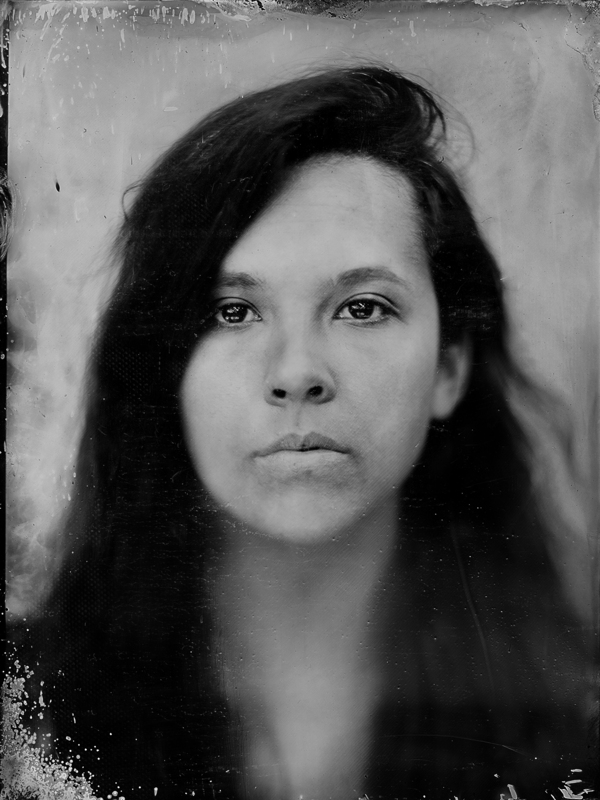 This victorian photo session will provide you with your very own wet plate portrait-19th Century handcrafted image on a glass. 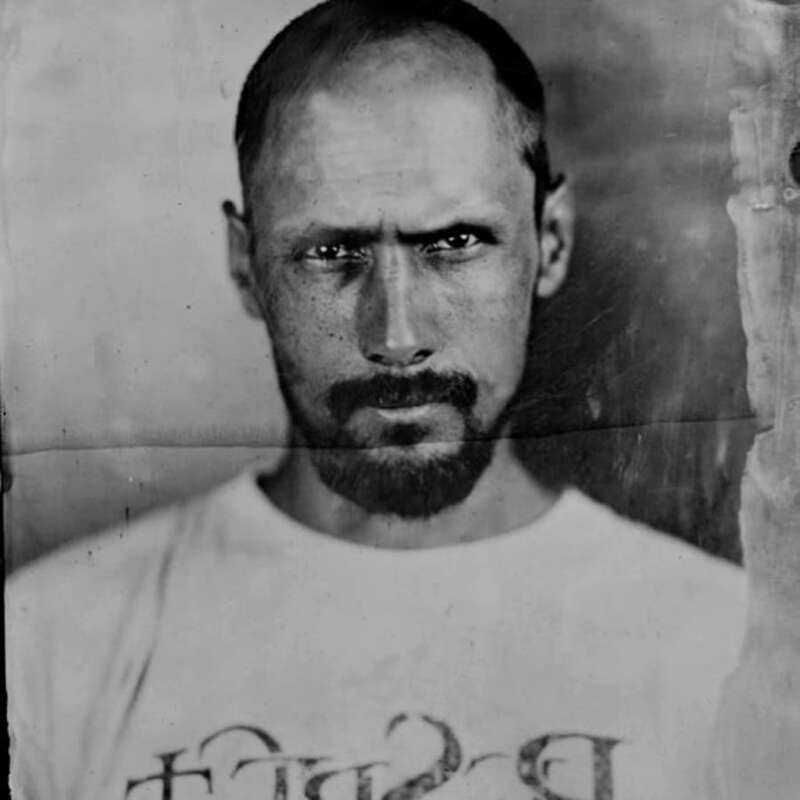 Wet plate collodion is a historical technique that uses large format camera and photographic darkroom- the result of the process is a singular glass plate image created during a couple of seconds exposure, gradually appearing while developed under darkroom red light. 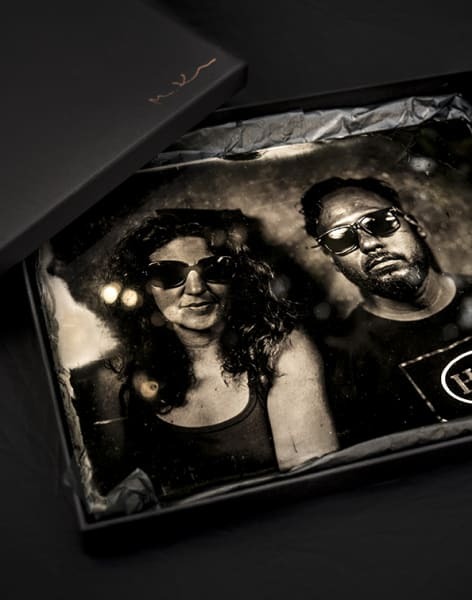 During this drop in session I will be using large format camera and portable darkroom to create your very own and handcrafted portraits on the glass plate. I will introduce you in short to the history of this unique process and will ask you to sit in front of my 8x10' camera that will take you back to the early days of photography. 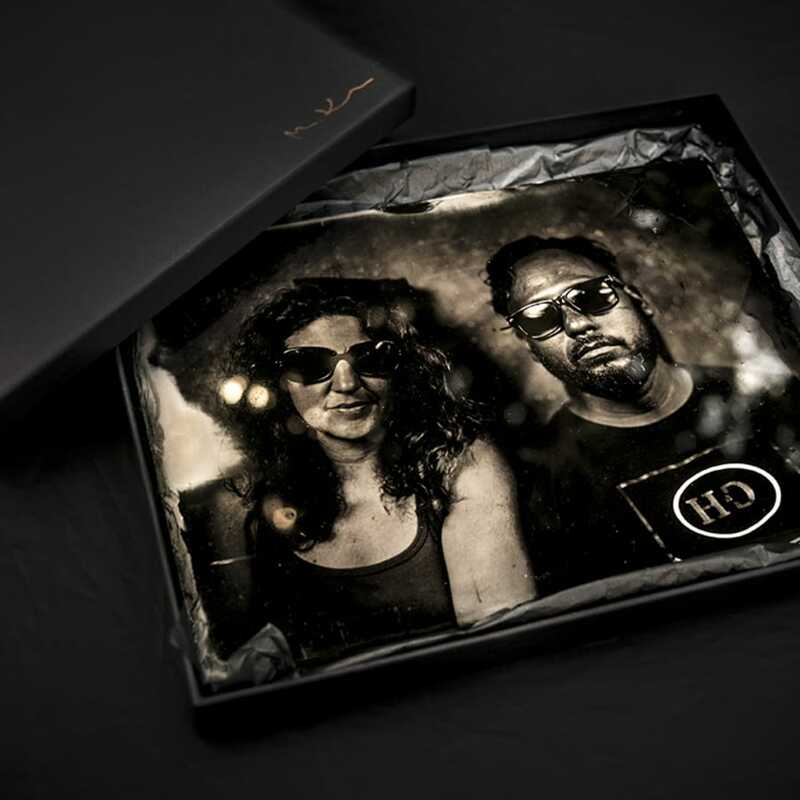 You will end up with 2 glass plates photographs that can make an amazing and unique Christmas gift! You can come alone or in pairs ( for the same price) to have collodion portrait taken. The glass plate, such as painting, needs to be varnished after its done- you might be able to take it home carefully for further drying or you can request to have in posted.